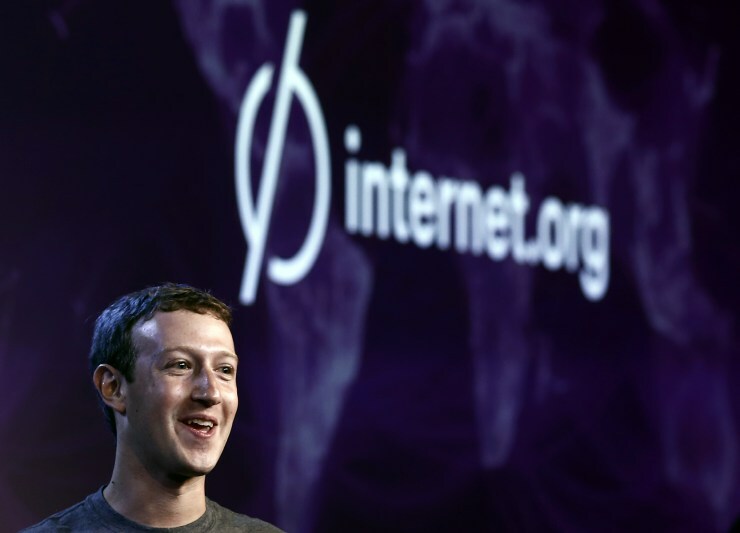 Facebook today finally announced the commercial launch of its Express Wi-Fi in India. Express Wi-Fi is one of Facebook’s many connectivity initiatives under its internet.org program where they provide affordable internet service. The social networking company has been testing this service in the country since last year and finally it’s here. Facebook has already launched 700 hot-spots across states like Uttarakhand, Gujarat, Rajasthan and Meghalaya and soon will be expanding the number of hotspots to new cities. The internet services providers (ISPs) involved in the project are AirJaldi in Uttarakhand, LMES in Rajasthan, Tikona in Gujarat and Shaildhar in Meghalaya. Facebook has also partnered with Indian telecom operator, Bharti Airtel to launch an additional 20,000 hotspots in India. Facebook has been working with several internet services providers and over 500 local entrepreneur retailers for Express WiFi launch. Express WiFi is already providing its service in Kenya, Tanzania, Nigeria and Indonesia.